I decided to resume publishing some of the Android related issues that I stumble upon and workarounds and fixes for these issues. 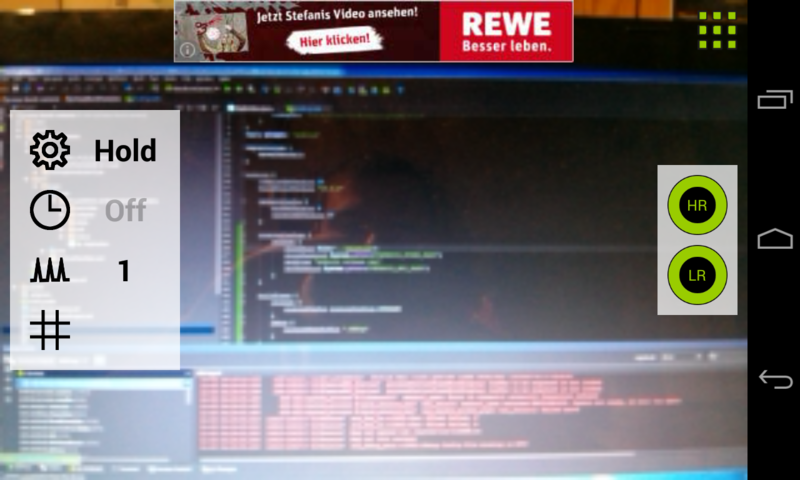 So today I need to reduce the text size of the TextView in code at runtime. Easy peasy, I thought. Well, it didn’t work. Instead, the text size was now much much bigger then it was before. What? Bigger? Yes! But why? That confusing thing behind this is that you have to realize that the two function have different measurement units as parameters and return values. TextView.getTextSize() returns the size in pixels and TextView.setTextSize(...) expects the value to be in „scale independent pixels (SP)“. Dieser Beitrag wurde am 19. 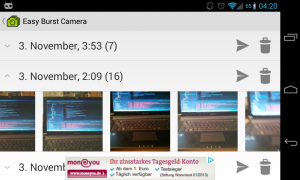 Dezember 2014 von Goddchen in Android veröffentlicht. Schlagworte: Android. another weekend, another app implemented 😉 This time I thought I’d give a burst shot camera app a chance. I wanted to make it as easy to use and yet powerful. So there is „Easy Burst Camera“. As always, the app is completely free and has ads. If it will be a success I will add a remove-ads in-app purchase as usual. Dieser Beitrag wurde am 3. 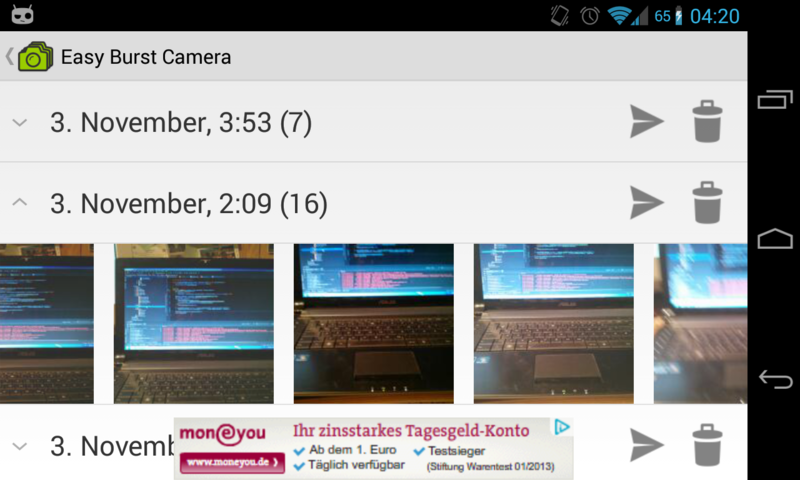 November 2013 von Goddchen in Android veröffentlicht. 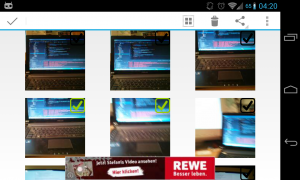 Schlagworte: Android, burst camera, camera app, Play Store. I have lately published Beta2 of my new app „Easy Cloud Notes“. I’m happy about any feedback! Dieser Beitrag wurde am 2. Mai 2013 von Goddchen in Android veröffentlicht. 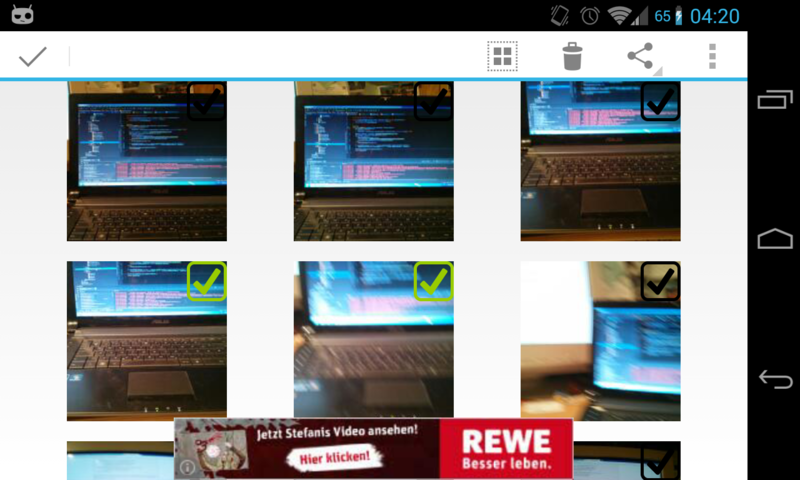 Schlagworte: Android, Beta, Box.net, Cloud, Drive, Dropbox, Not Taking, Notes. 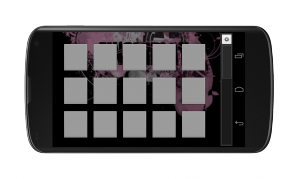 Apache Commons-Codec – Android compatible! and the like sound familiar to you? Well, the reason for these issues is that Android already interally includes an old version of Apache Commons-Codec that simply doesn’t have those methods available yet. So, easy fix you would guess: include the latest jar file of Apache Commons-Codec and you’re ready to use all the cool stuff. Well, unfortunately not. 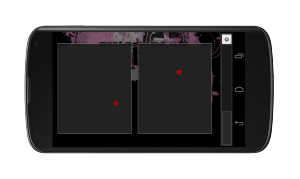 it seems that the internal version has a higher priority then the jars that your provide with your APK. Dieser Beitrag wurde am 24. März 2013 von Goddchen in Android veröffentlicht. 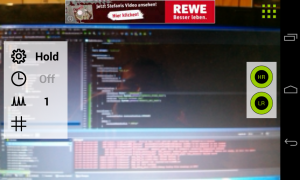 Schlagworte: Android, apache, commons-codec, github.